The Holiness of God , by R. C. Sproul is free for the Kindle for a limited period of time. This is one of Sproul’s best, so grab it while you can! Note: Amazon’s free book offers are temporary and often end quickly. Check back often or subscribe by email or feed reader so that you don’t miss any future offers. Ten Questions to Diagnose Your Spiritual Health , by Donald Whitney is free for the Kindle for a limited period of time. This book comes highly recommended, so grab it while you can! A Praying Life, by Paul Miller is free for the Kindle for a limited period of time. This is a great book on prayer, so grab it while you can. Here are seven free Kindle books available from Amazon today – two books on Christian living, four Christmas books, and one ESV Bible. 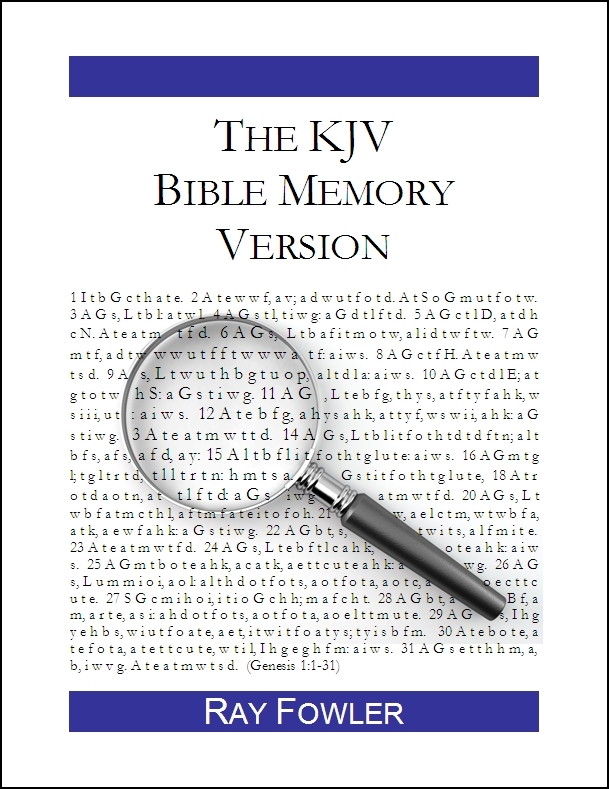 Plus a great deal on the NIV Archaeological Study Bible (only $3.99). Enjoy! Welcome to December and four free Christmas Kindle books from Amazon! Grab them quick before they go back to full price! Note: Amazon’s free book offers are temporary and usually end quickly. Check back often or subscribe by email or feed reader so that you don’t miss any future offers. Here are two great offers for free Kindle books from Amazon today – a commentary on the Gospel of John by R.C. Sproul, and Crossway is still offering the complete ESV Bible for free. In 1997, God placed Dr. Sproul in the position of preaching weekly at St. Andrew’s in Sanford, Florida. There, he adopted the ancient Christian practice of lectio continua, or continuous expositions, the method of preaching verse-by-verse through books of the Bible (rather than choosing a new topic each week). Since taking up this task at St. Andrew’s, Dr. Sproul has preached through several books of the Bible, including the Gospel of John. John includes fifty-seven chapters, each of which began as a St. Andrew’s sermon. Dr. Sproul deals with major themes as he moves through the book passage by passage. Though the book is an “expositional commentary” that is, it does not deal with each and every verse, it unpacks major themes in Dr. Sproul’s easily understandable style. Readers will find invaluable insights into the goals John had in writing his Gospel, the background for Jesus’ time, and the meanings of some of John’s most difficult passages. John is an easily readable introduction to this unique record of Jesus’ life, packed with insights and exhortations that will draw the reader closer to the Savior and encourage him or her to a greater depth of love and devotion to Him. Can I Be Sure I’m Saved? by R. C. Sproul, part of the Crucial Questions Series. Strength for Service to God and Country, a military devotional book by Norman E. Nygaard and Evan Hunsberger. Strength for Service was originally published in 1942, and over 720,000 copies were distributed to U.S. service men and women. After the events of September 11, 2001 the General Commission on United Methodist Men partnered with Evan Hunsberger, who had a vision to republish the little devotional book as his Eagle Scout service project to honor his grandfather. Eugene Hunsberger, a Navy corpsman, read it to dying men on the battlefields of the Pacific during World War II. This updated version includes 40 additional entries, with over one million copies purchased by and distributed to deserving service members. Feed My Sheep: A Passionate Plea for Preaching. This looks like a great read with chapters by John MacArthur, R. Albert Mohler Jr., James Montgomery Boice, Derek W. H. Thomas, Joel R. Beeke, R. C. Sproul, Sinclair B. Ferguson, Don Kistler, Eric J. Alexander, and John Piper. 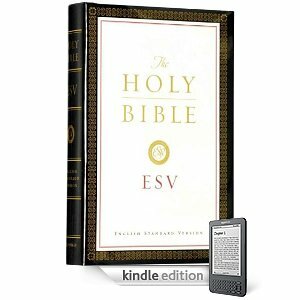 Yet another great deal for the Kindle – The Holy Bible English Standard Version (ESV) for free. Remember you don’t need a Kindle to read Kindle books. Amazon offers free Kindle apps for your computer or smartphone. Also, be sure to check out this week’s earlier post on 16 free Kindle books from Christian publishers. Here are 16 free books for the Kindle presented by various Christian publishers. There is quite a variety here including Bibles, theology, fantasy, novels, historical fiction, Bible study guides and children’s books. And remember, you don’t need a Kindle to read Kindle books. Amazon offers free Kindle apps for your computer or smartphone.